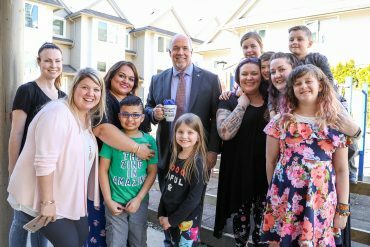 One of the largest tax cuts in B.C. 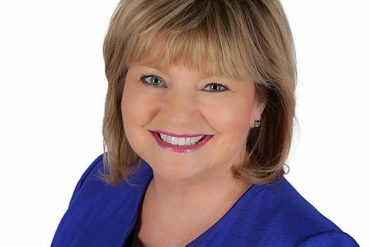 history is one step closer for B.C. 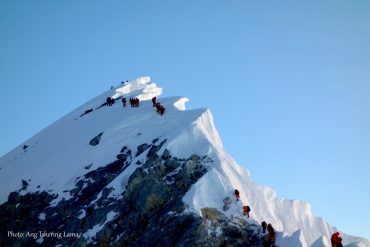 families. Our government introduced legislation this week to eliminate MSP premiums entirely on January 1, 2020, saving families up to $1,800 per year. 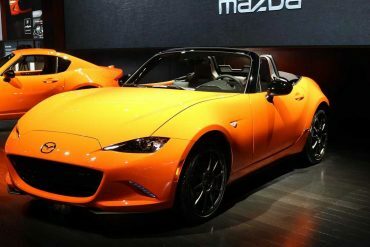 Mazda Motor Corporation recently showcased the global unveiling of the Mazda MX-5 Miata 30th Anniversary Edition at the Chicago Auto Show. 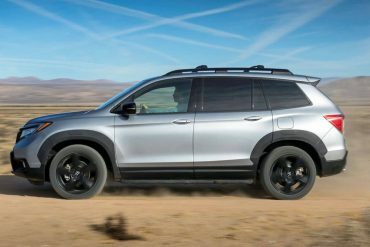 The all-new 2019 Honda Passport begins arriving at Honda dealerships across Canada on March 15, filling out Honda’s award-winning SUV lineup and delivering a unique combination of on-road driving refinement and off-road capability along with best-in-class interior space. 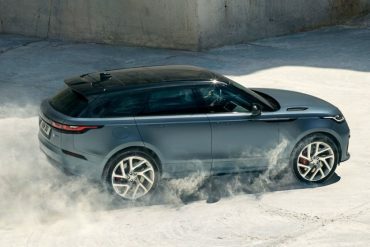 Land Rover recently announced a new pinnacle for the Range Rover Velar line-up, the one-year only, SV Autobiography Dynamic Edition. 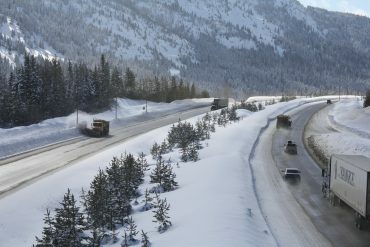 Drivers are reminded that winter tire regulations have been extended to April 30, 2019, on many highways to account for early spring snowfall. KVP Entertainers showcases NEHA KAKKAR on their 25th Silver Jubilee Year ! 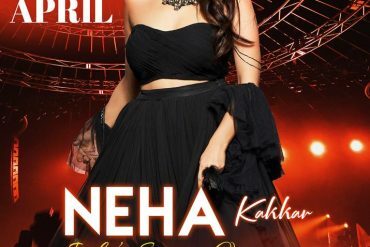 From Pakistan’s RESHMA to India’s KAILASH KHER, the list has many distinguished artists from all musical genres but 2019 is significant as they celebrate their 25th Silver Jubilee Anniversary and their first offering is the much in demand and popular NEHA KAKKAR. 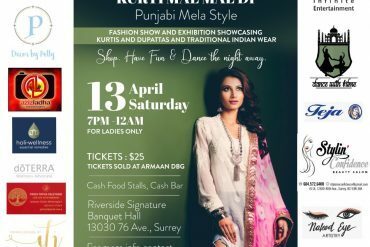 Owner and founder of ArmaanDBG, Davi Bains-Gill is a visionary designer who developed her unique style in Mumbai, where she had the opportunity to work closely with many well-known professionals in the fashion industry.